I dive since 1986 and work as a prof. Diving Instructor since 1996. 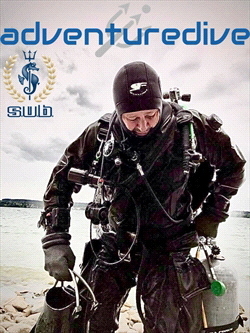 Working for Scubaforce as an area sales Manager. Started to take U/W photos in 1994 and changed in 2007 to a dSLR camera. Right now using a Nikon dSLR with a Subal housing and a couple of ext. Flashes.